Ram Navami is a most important festival celebrated in India. 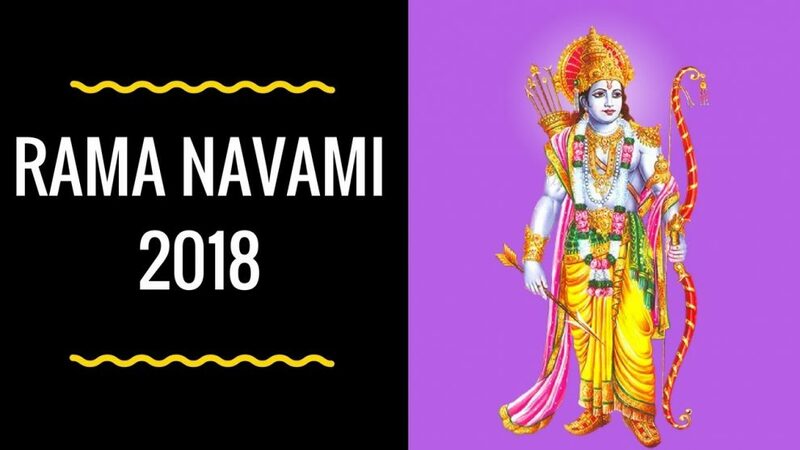 Ram Navami is a big and important festival for Hindus. 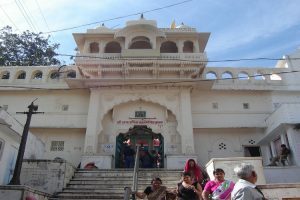 The festival of Ram Navami comes between March and April every year. God Ram was born in Ayodhya Nagari On this day. 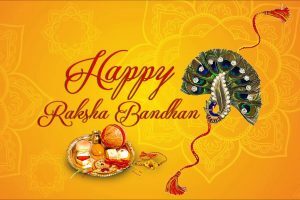 There is a lot of happiness in North India on his birthday and people celebrate it with faith. After bathing, the devotee remembers Lord Rama all the day with bhajan and prayers. 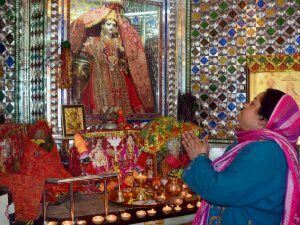 Ram Charit Manas is read in the houses and temples on this day. 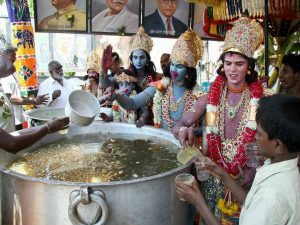 Bhandara and Prasad are distributed to the devotees. Many people keep fasting on this day. 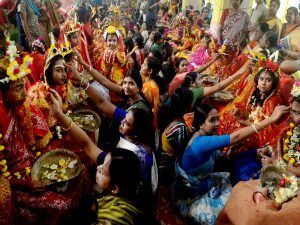 With this festival, the closing of the Navratri of Durga is also connected. 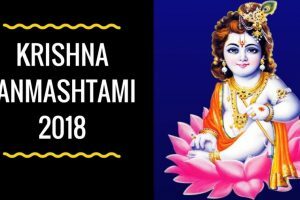 By this fact, we know that Lord Rama Ji had also worshiped Goddess Durga and the Shakti Pooja which was done by him gave him victory in religion war. Thus there are two important festivals on this day. It is said that on this day Goswami Tulsidas ji started the creation of Ramcharit Manas.